Welcome to the Transformation Goddess - Divine Feminine Spotlight for July. 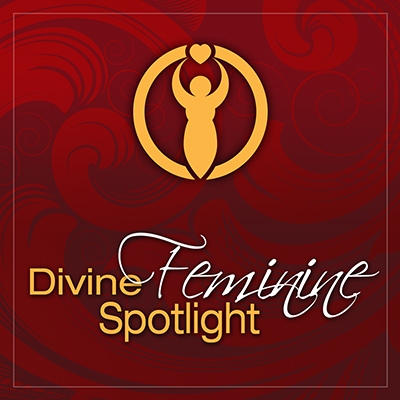 The intention of The Divine Feminine Spotlight series is to share transformational stories of women who have learned to walk in beauty, with the strength, courage, and pleasure of claiming their feminine sovereignty. Today it's my pleasure to introduce you to the soulful and brave, Ara Camplbell. Ara is a visionary writer, artist and poet dedicated to awakening and living divine feminine truth. She is the founder and writer at The Goddess Circle, creatrix of online lunar events and Goddess downloads, as well as an online sisterhood dedicated to the support and nourishment of the divine feminine. She has a lifelong passion with reading tarot, working with the energy of the Moon and planets, and tapping into the magic of the Earth energies for healing. She is currently working on publishing her first book, additional downloadable programs and an online Priestess course set to be starting up Fall 2015, dedicated to awakening, embracing and embodying the truth and medicine found within each of us. Visit Transformation Goddess to claim Ara's free Gratitude Gift.